Mint preowned ladies midsize Rolex Datejust (ref. 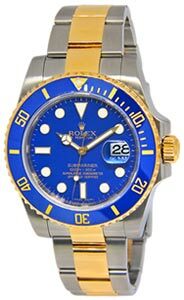 68240; N-series – 1991) in stainless steel features desirable original Rolex Jubilee dial. 100% customer satisfaction is our goal at Jewels In Time.